Temperature holds an important role in the quality of taste. The perception of alcohol, acidity, fruitfulness and balance of the wine are influenced by its temperature. This makes the difference between the avidness and dispassion of the taste. At a low temperature, white or rosé wine acidity feels a tad more vigorous and its taste is lighter and fresher. The ideal drinking temperature for white wine is between 5 and 12 degrees Celsius, depending on the temperature of the associated meal. 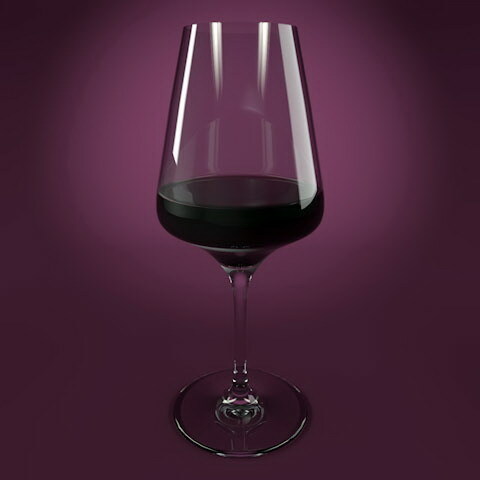 Red wines possess a balanced, concentrated and flavourful taste if consumed at the ideal temperature of 16 to 18 degrees Celsius.